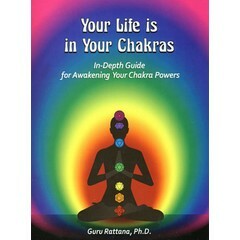 Meditation awakens and activates the chakras and touches the potential of the physical, mental, and spiritual self. 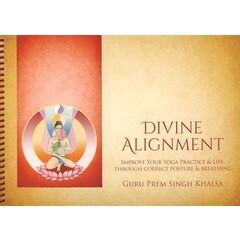 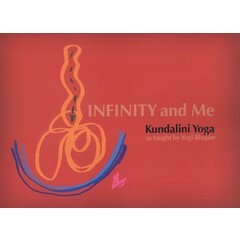 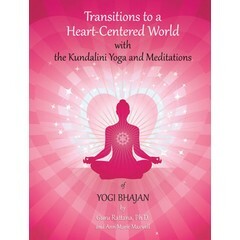 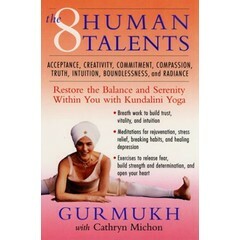 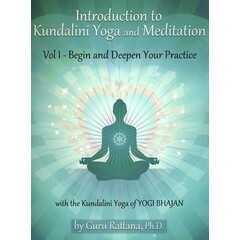 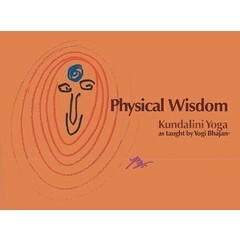 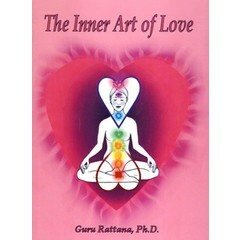 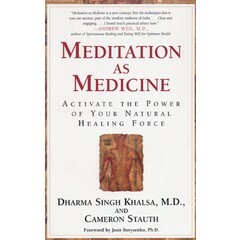 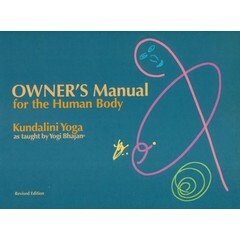 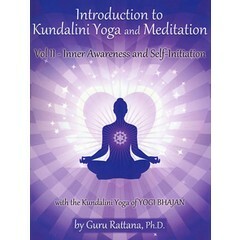 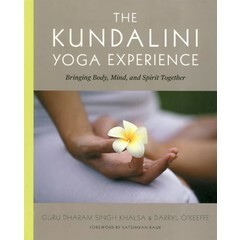 These Kundalini Yoga books give different instructions on chakra energy, breath techniques and meditation techniques for strengthening healing energy and physical well-being. 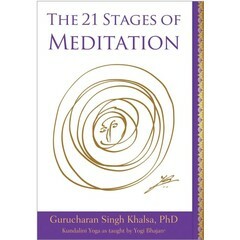 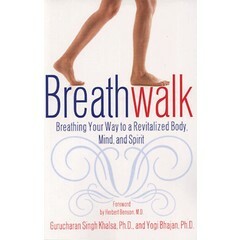 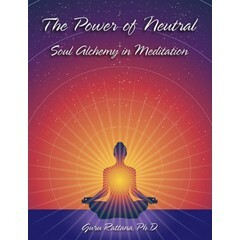 Each meditation will help maintain general physical, and emotional well-being and foster spiritual growth.